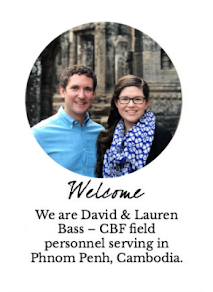 David and Lauren Bass: WHY OCTOBER? 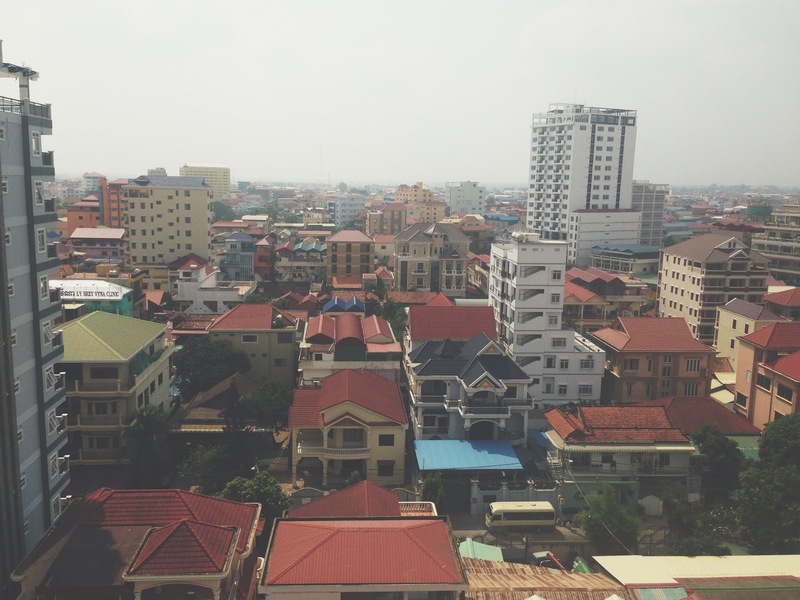 We have been shooting to be move to Cambodia by October. But, why October? We started talking about these positions in Cambodia last October, and we were loosely shooting for about a year to prepare. Originally we were saying fall or fourth quarter of 2015. We really started targeting in on October when we found out that the Cooperative Baptist Fellowship would be holding a meeting in late October for all field personnel in all of Asia. And the location? Phnom Penh. The opportunity to meet so many field personnel in one place at one time is a great opportunity for us to be able to network and learn from them right off the bat. On top of that our Cambodian partners as well as our Japanese and Brazilian partners will be attending the meeting as well. We are still working on getting all of our fundraising finished so that we can buy plane tickets, but this is the reason we are working so diligently to be on the field by mid to late October.